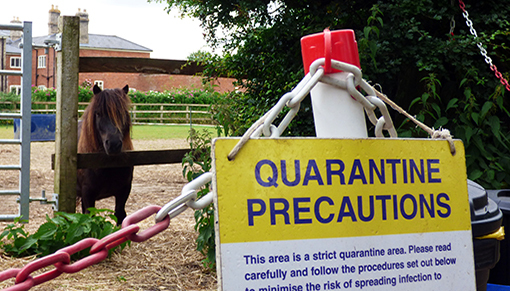 Simple and effective ways to protect horses and yards from the highly infectious disease strangles is the theme of a free evening of expert talks by Redwings. Horse owners and yard managers are invited to attend the ‘Strangles: Staying a step ahead’ seminar taking place at House and Jackson Equine Hospital in Blackmore, near Chelmsford, on Tuesday 12th February from 6.30pm. 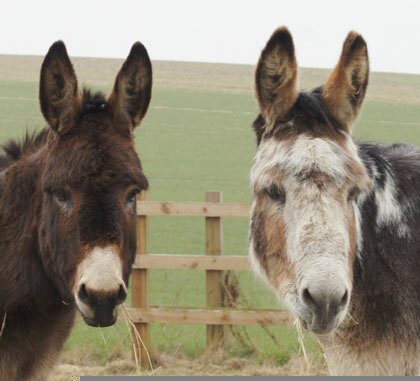 The event is being provided in partnership with House and Jackson to equip anyone who works with horses with the latest research and practical advice to drastically reduce the risk of a strangles outbreak. Speaking at the seminar will be Redwings veterinary surgeon Nic de Brauwere - one of the UK’s leading strangles experts - who will be demonstrating how horse owners and yard managers can protect their horses while still enjoying being part of an active equestrian community. Nic will also be on hand to answer any questions, and everyone will go home with a goody bag full of free resources and information. The evening is part of our award-winning ‘Stamp Out Strangles’ campaign which aims to eradicate the disease, which can cause misery not just for the horse but the wider equestrian community, from the UK. 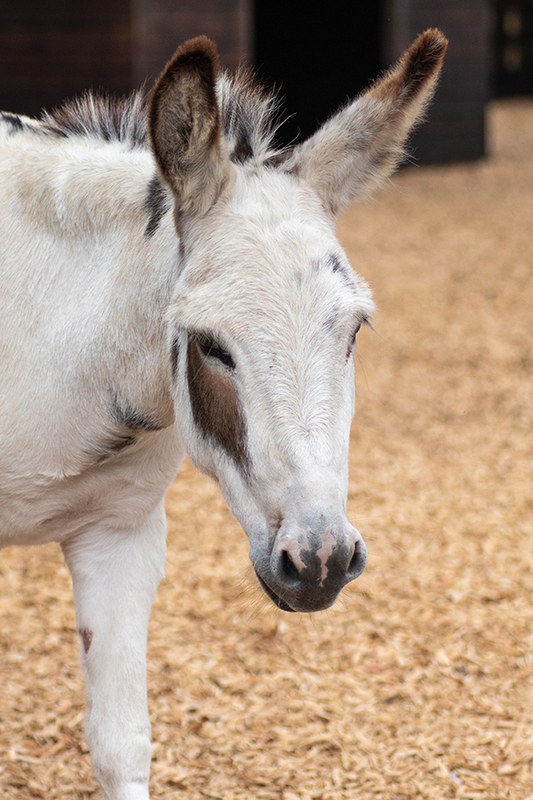 Andie Vilela, Education and Campaigns Manager, said: “We’re delighted to be offering a free seminar with House and Jackson, especially one that is so important in our campaign to Stamp Out Strangles. To book your free place at the seminar call House and Jackson on 01277 823808 or email info@houseandjackson.co.uk. Click here to find out more information about our Stamp Out Strangles campaign.